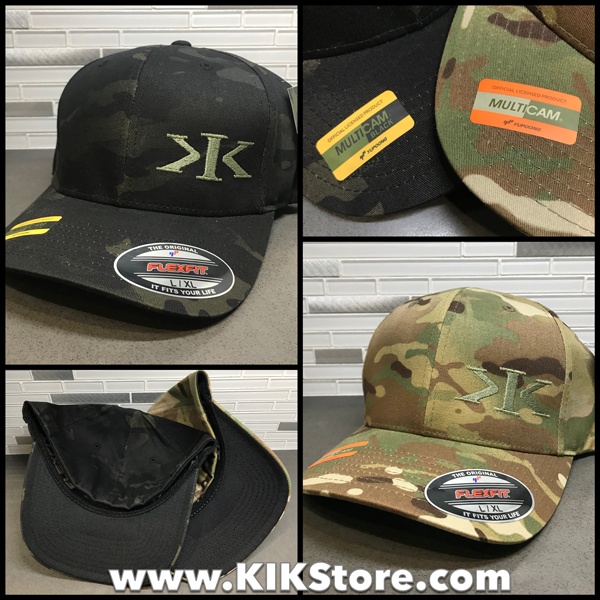 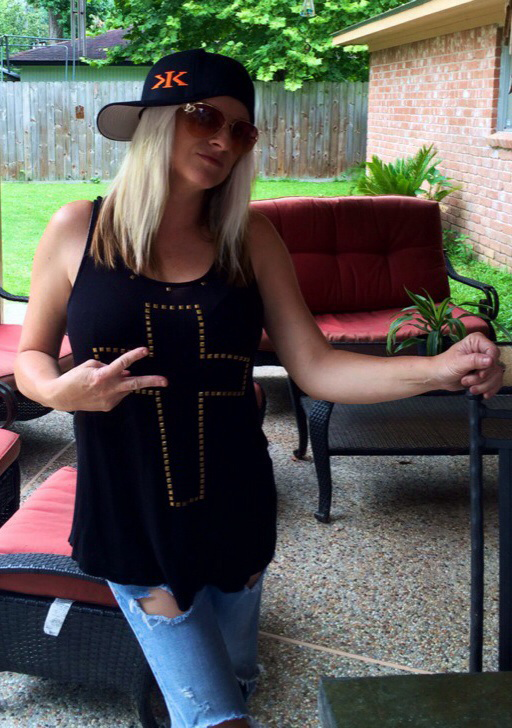 Dark Grey Hat w/Black K.I.K. 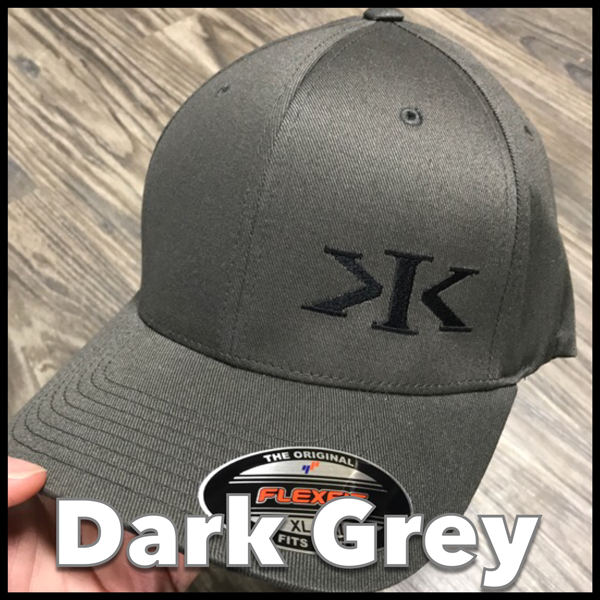 Dark Heather Grey Hat w/Black K.I.K. 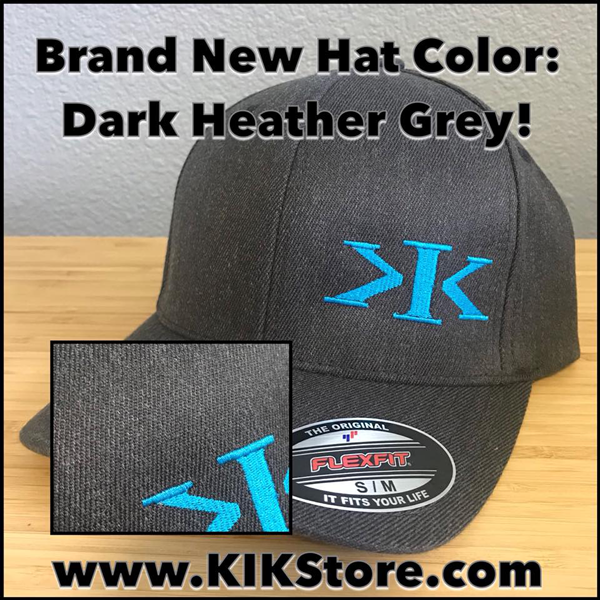 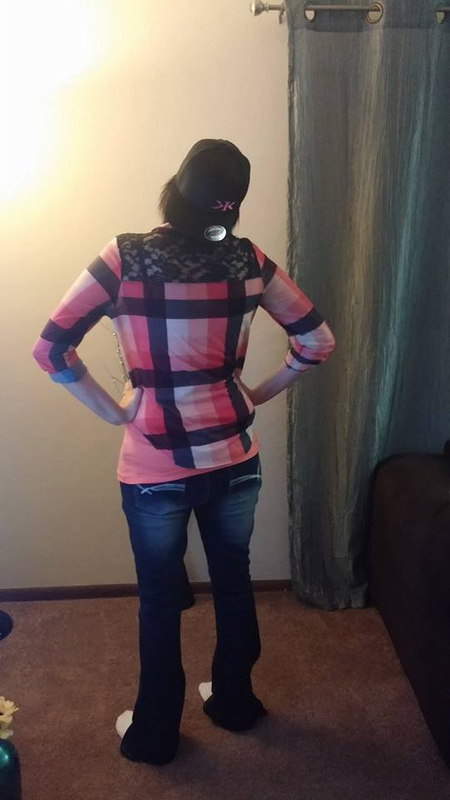 Dark Heather Grey Hat w/Pink K.I.K. 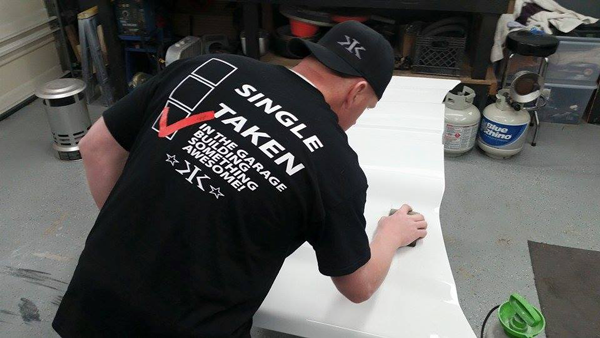 Youth = 6 1/2" - 7"
XS/S = 6 5/8" - 7 1/8"
S/M = 6 3/4" - 7 1/4"
L/XL = 7 1/8" - 7 5/8"
XL/2XL = 7 5/8" - 8"XL/2XL = 7 5/8" - 8"
6-panel, mid-profile wool-like texture fitted cap. 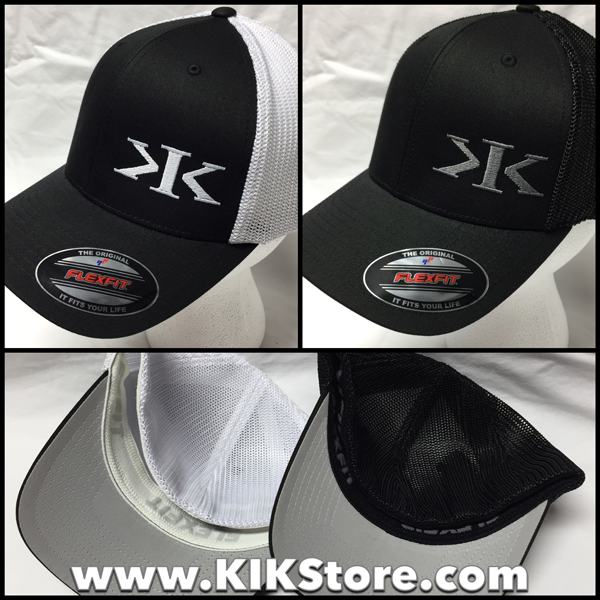 Rounded athletic shape and fused hard buckram sewn into the front of the crown, with silver under-visor.